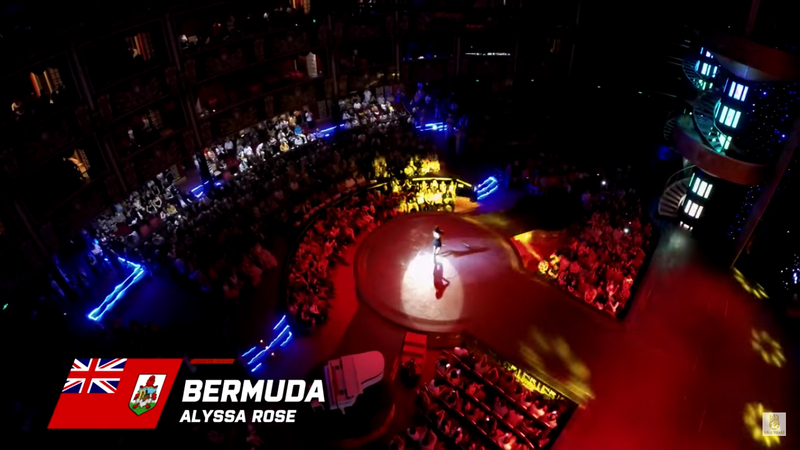 Miss Bermuda Alyssa Rose recently placed in the top 13 in talent at the Miss World pageant, with a video capturing her dance performance from a variety of angles, showcasing her unique talent along with the other top competitors. Miss Rose had travelled to China, along with more than 110 contestants from all over the globe, for the Miss World competition. The competition ended with a final event on December 19 in Sanya, after which the island representative thanked her supporters. Miss Rose, representing Smiths, was crowned the new Miss Bermuda on July 5, 2015, beating out five other competitors for the title.